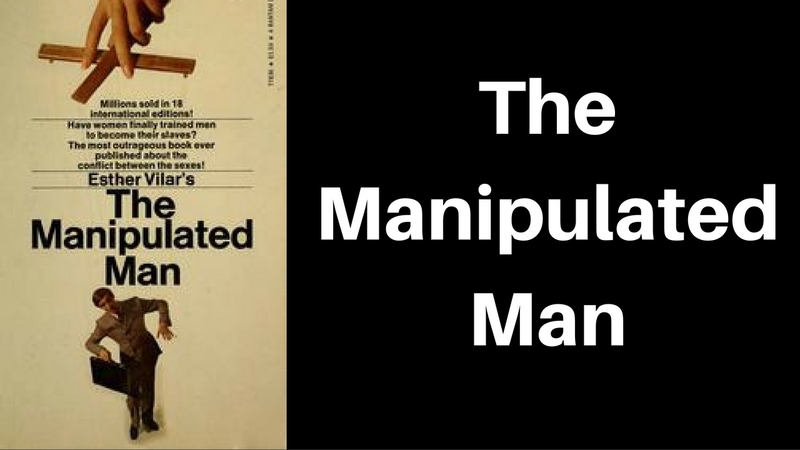 In this video I discuss some finer points of the first MGTOW book written by Ester Vilar in 1971 entitled “The Manipulated Man”. This is required reading for all Men. I’m disappointed that I did not fully appreciate it until I was almost 40 years old. My hopes with this video is that is shines light on the manipulation that women and society have over Men. If younger Men are able to internalize this material and make positive changes in their life and mindset they will be better off in the long run. What are the lessons you have learned from this book?